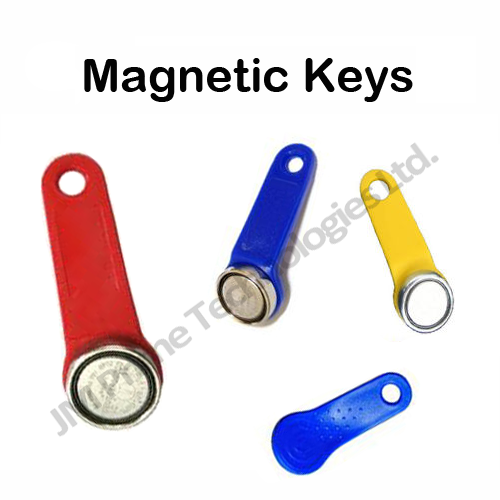 These magnetic Dallas keys allow tracking of employee activity on your EPOS systems. They provide an easy and efficient way for staff to sign on to Cash Registers and Touch Screen Terminals. Dallas keys / iButton keys can also identify transactions with a particular employee. This can be useful both to identify who’s working at a particular time, calculating working hours but also to ensure employees work within their contractual arrangements. Dallas keys / iButton keys also allow security so only holders of the dallas keys can access your EPOS system. 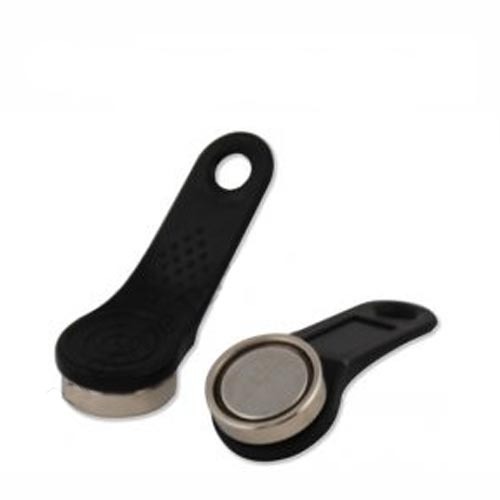 These magnetic 1990A-F5 Serial Number iButton are a rugged data carrier that acts as an electronic registration number for automatic identification. Every Dallas key / iButton key has its own unique identification number which cannot be replicated allowing extra security at the point of sale. Low cost electronic key for access control to tills, cash registers, EPOS, Cars etc..